Valencia hails from the Midwest, and has spent the last decade as a national educator and platform artist for John Paul Mitchell Systems. She became a cosmetologist early in her career, but found her true calling when she discovered the art of barbering. 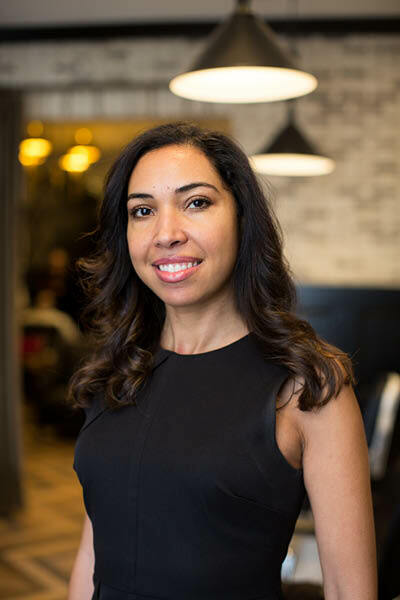 Offering every aspect of men’s grooming, Valencia is excited to share her craft with the Bates & Brown clientele. John is an Ohio State Barber College graduate of 1983. He is a highly skilled and professional barber of over 30 years! For 20 years, John owned and operated his own shop, John’s Barber Shop. He specializes in authentic straight razor shaves and also in razor cutting. Outside of the Barber Shop, John enjoys working on outdoor model trains, hiking and traveling! Danielle has been practicing massage therapy since 2011. 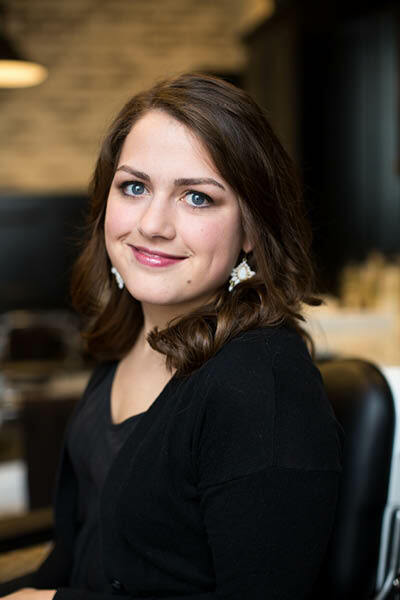 Having hands on experience in a small business setting and several years at a nationally renowned spa, Danielle has the experience to help guide you towards a more relaxed and tension free life. 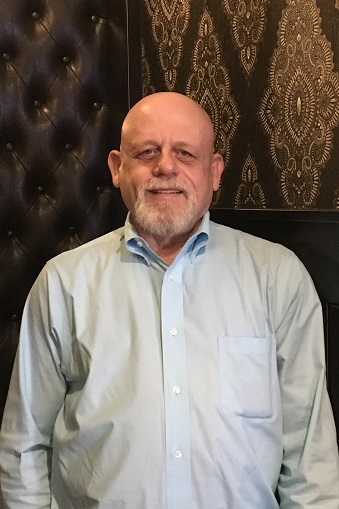 An honors graduate of AIAM with specialization in neuromuscular therapy, myofascial release, deep tissue and Swedish massage. The skill sets combined with her love for anatomy and physiology make for an effective yet relaxing massage every time! If your cut requires extra attention to detail, precision, and crisp lines you have no choice but to stop in and see Madison. With an eye for the slightest imperfection she can and will give you the cut you require with an artsy flair. 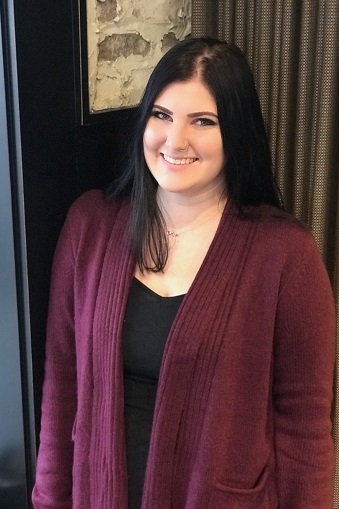 With twelve years in the industry Madison’s experience is only rivaled by her upbeat and fun personality. If you like to laugh but are type A we can hook you up with the ultimate barber shop experience. In her free time, Madison enjoys spending time with her daughter, painting and re-working wood. Sidney has been doing hair for the last 4 years and has always enjoyed doing men’s hair. 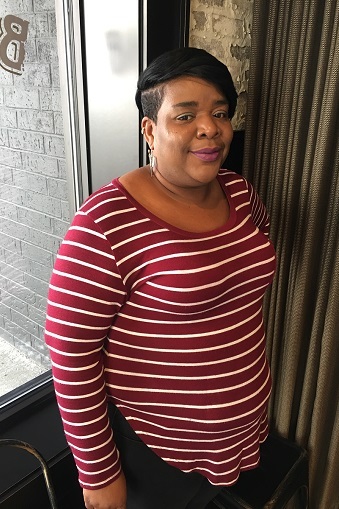 She graduated from the Ohio State School of Cosmetology in 2014 and has been perfecting her craft ever since. In her spare time she loves to hike outdoors. She is a great addition to our B&B family. 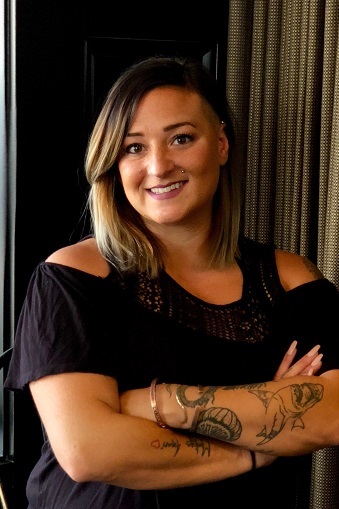 Brittany became a licensed massage therapist nearly five years ago, and she’s been honing her skills, talent and personal style ever since. 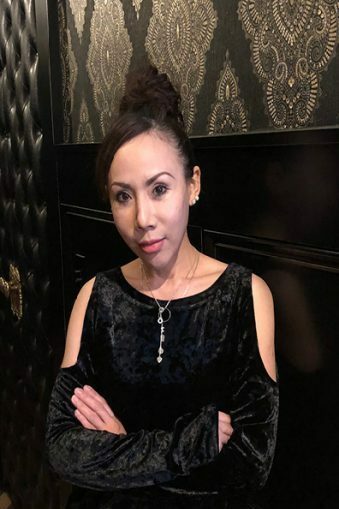 Her passion for customized massages allows her to anticipate client needs and ensure a great session. 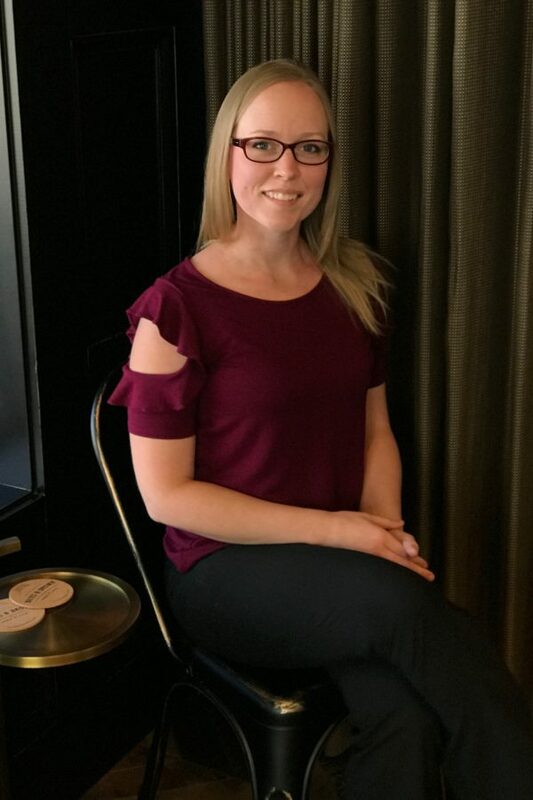 Brittany’s specialties include deep tissue massage, trigger point work, Swedish relaxation massage, and athletics massage – all of which she’ll be offering at Bates & Brown to make you feel like a new man.